In a major blow to the Washington Redskins, the U.S. Patent and Trademark Office on Wednesday canceled six federal trademarks of the team name because it was found to be “disparaging” to Native Americans. This basically means now people can use the name "Redskins" in any manner they would want, especially for profit and no longer worry about legal repercussion against The Washington Redskins organization. Of course they are still allowed to use it as they please themselves. The ruling does not force the NFL or Snyder to change the name, but trademarks registered between 1967 and 1990 will no longer be protected under federal law if the NFL and the Redskins lose an appeal to the U.S. District Court. 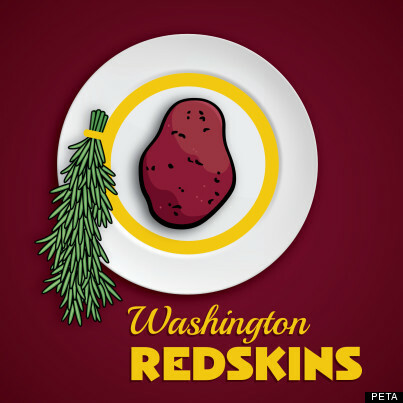 Why don't they just change the mascot to a potato and keep the name the same.